Great opportunity to own this stablished Mexican - Sea Food Restaurant which has Beer & Wine License. category #41 Price is 1/3 of actual set up for a restaurant this size. 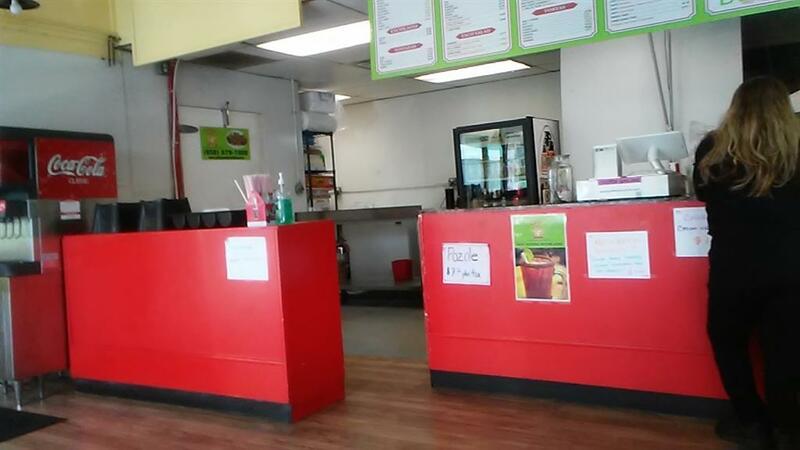 new owner can change the menu or the type of food great location in the city of Poway, San Diego North County, on the main busy road , among other local and national businesses. lease term can be extended. Existing rent is $1.05 plus $.31 NNN leases spoace is 1600 s.f. , gross income is approx. 200K the business can be expanded to get the benefit of the Beer & wine sale. Price includes all equipment and inventory.